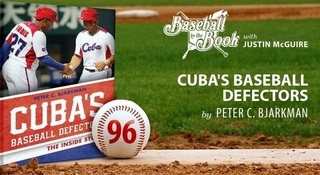 The stellar play and fascinating backstories of exiled Cuban sluggers and hurlers in Major League Baseball (MLB) has become one of the biggest headlines in America's national pastime. 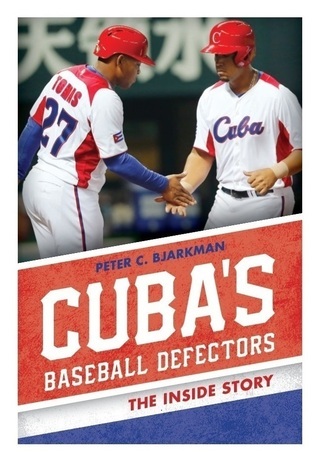 On-field exploits by colorful Dodgers outfielder Yasiel Puig, American League rookie-of-the-year José Abreu, home run derby champion Yoenis Céspedes, radar-gun busting Cincinnati fast-baller Aroldis Chapman, and a handful of others have been further enhanced by feel-good tales of desperate Cuban superstars risking their lives to escape Fidel Castro's communist realm and chase a celebrated American Dream of financial and athletic success. 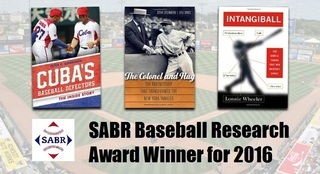 But a truly ugly underbelly to this story has also slowly emerged, one that involves human smuggling operations financed by Miami crime syndicates, operated by Mexican drug cartels, and conveniently ignored by big league ball clubs endlessly searching for fresh waves of international talent. 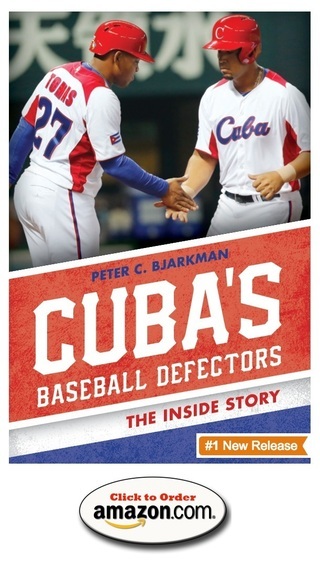 1 The Essence of "Puigmania"
4 Ninety Miles of Sea, One Hundred Miles of "Heater"
6 "The Best There Ever Was"
Peter Bjarkman discusses CUBA'S BASEBALL DEFECTORS on "Baseball by the Books" with Justin McGuire. Click the image to link to the podcast.